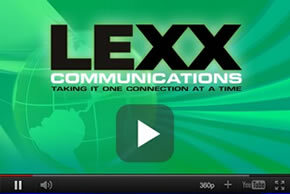 LEXX COMMUNICATIONS, INC. is headquartered in Valley Stream, New York. Founded in 2001. The company employs CWA field technicians. 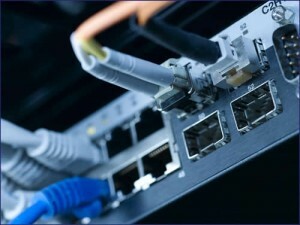 Our company offers a unique solution for small, medium and large organizations alike, unmatched business and technical expertise in local and wide area networking, as well as complete electrical services. The combination of these capabilities and the commitment that LEXX COMMUNICATIONS, INC. brings to the standards and quality process guarantees customers a seamless solution for cable system integration and electrical needs. LEXX COMMUNICATIONS, INC. and its employees are committed to providing quality and value in the electrical and network cabling industry that exceeds our customers’ expectations. We will achieve our mission by creating an environment of mutual trust, respect and teamwork, with a dedication to continuous improvement. Our focus is on providing you with the highest possible level of customer service and satisfaction. We continually track our performance and seek innovative ways to enhance the overall quality of our service through our Quality Assurance Program. LEXX COMMUNICATIONS, INC. is a fully licensed and insured contractor providing both electrical and cabling installation to the commercial customer in the New York City area. We hope the following information will be useful. Please feel free to contact us at any time. Give Us A Lead & We Will Give You a Check!